Well, the thing about email marketing strategy is that it is still an important part of any company’s marketing strategy. Email campaigns are still a very effective tool for businesses to get customers. In some cases, people miss out the benefits of these campaigns due to the usage of outdated methods. 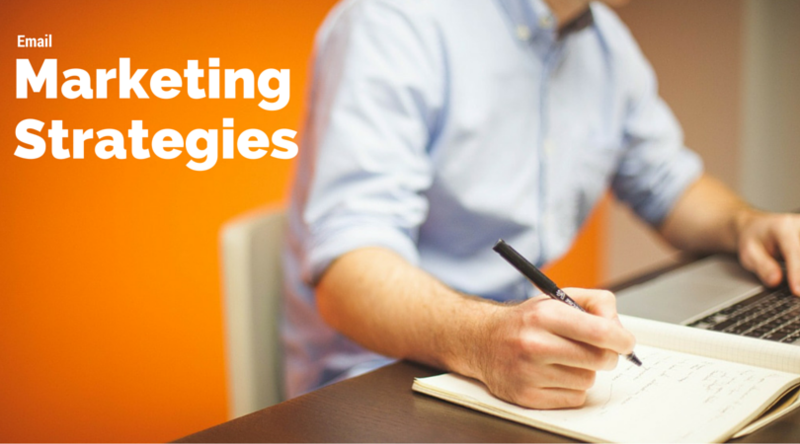 In today’s world, few tweaks have to be made in your strategy. Here are the top 5 tips to run a successful email marketing campaign. New research shows that 65% of emails are now read on smartphones and tables. So when you create an email, make sure it is easy to read on most of the mobile devices. Many users delete emails instantly if they are not optimized for mobiles. The design should be responsive enough that it adjust the display content according to the viewer’s screen size. In today’s world, any business which doesn’t have social media presence fails to build brand image. The customers like to comment about the product they use, things they purchase on social media and share the reviews on social networks. Email marketing coupled with social media can do wonders for your brand. You should have display icons that link to social media profiles of your brand. You can also ask readers to share your emails on social media too. Another new trick you can try is included a hashtag within your message. You can always include various hashtags for different topics in your email. This will provide valuable data to optimize your future campaigns. For any email campaign to be successful, it should engage and reward your audience. Every email must contain a call to action. The message should be enticing enough to make customers click on product links, read more on your blog, persuade them to engage in contests, etc. To achieve better conversions from your audience, your call-to-action must be compelling yet simple and clear. Sending regular emails to an outdated, compromised email lists is useless, and your email campaigns won’t work if data is not up to date. You should keep subscriber list updated, segmented and engaged. You should have pretty good idea of likes, wants, and needs of your audience. Potential customers should receive relevant emails to convert them. Unorganized database out of sync with customer’s requirements results in failed email campaigns. Using email analytics, you can get an idea about the psychological and demographic behavior of your audience and their response towards your content. This in turns help in optimizing future email campaigns. Now you have to decide how to restructure and revive your content marketing strategy and send effective emails that lead to conversions. If we have missed any key point, do let us know. You can leave your reviews and suggestion in the comment section.